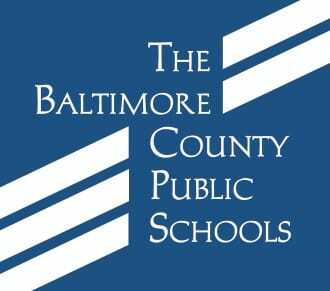 On Tuesday, March 21, the Baltimore County Board of Education approved construction contracts that will advance the new Honeygo-area elementary school. That school, the first one built in Perry Hall in a quarter-century, will be constructed on land located near the intersection of Joppa and Chapel Roads. The $45.6 million project is expected to open in the fall of 2018. It will enroll an estimated 700 students. Councilman David Marks thanked the School Board and his colleagues for their support.